Though the band may hail from the quieter parts of the Bay Area. SEA IN THE SKY is anything but soft-spoken. Founded in July 2012 as an instrumental quartet by Johan Guerra (bass), Rodney Dudum (drums), Daniel Larsen (drums) and Cameron Stucky (guitar), SEA IN THE SKY quickly began making a name for itself with the release of its first self-titled EP (May 2013). SEA IN THE SKY’s versatility was evident on those first compositions, but it wasn’t fully realized by the progressive music world until the December 2014 release of Serenity, the band’s first full-length album. Incorporating subtle nods to both jazz and funk into its progressive material, the group’s ability to dance on the lines between genres brought it widespread local and online recognition, including praise from renowned publications such as MetalSucks.net, ItDjents, Stage Dive Magazine and the establishment of a management deal with PinUp Artist Management. This time period also found the band solidifying its reputation as an incomparable live act. SEA IN THE SKY played numerous of shows throughout the SF Bay. In 2015, SEA IN THE SKY introduced vocalist Sam Kohl to the lineup, expanding the band’s sound and adding an entirely new facet to its distinctive approach. 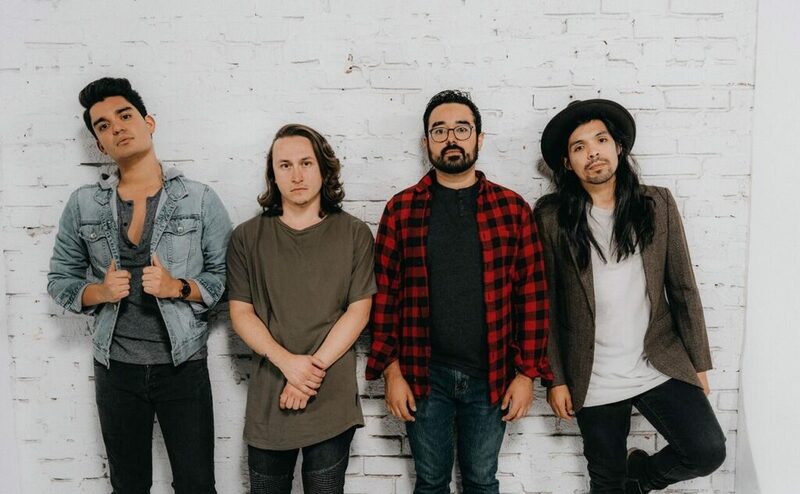 After Jakob Bray joined the mix as the band’s new guitarist, SEA IN THE SKY proceeded to record and release a second EP, Visions, which has already garnered acclaim from numerous media outlets. Dense and heavy, but also ethereal and light, SEA IN THE SKY is a unique voice in the Bay Area music scene and in progressive music as a whole. With a mellow-pitched voice that is soothing, and extraordinary guitar playing, Sea In The Sky brings out memories from the early 2000 scene. The instrumentals give each track personality and shows the band’s obvious talent. Because this type of music can hit different spots and make you go from kicking back with friends to rocking out alone.